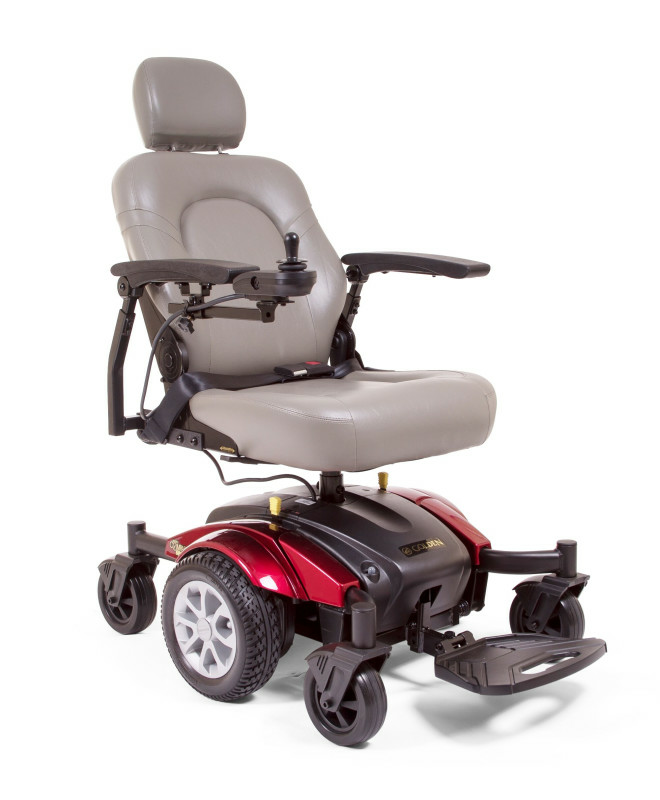 Boulevard Van City and Home Mobility carries a full line of mobility products designed specifically for your personal needs. 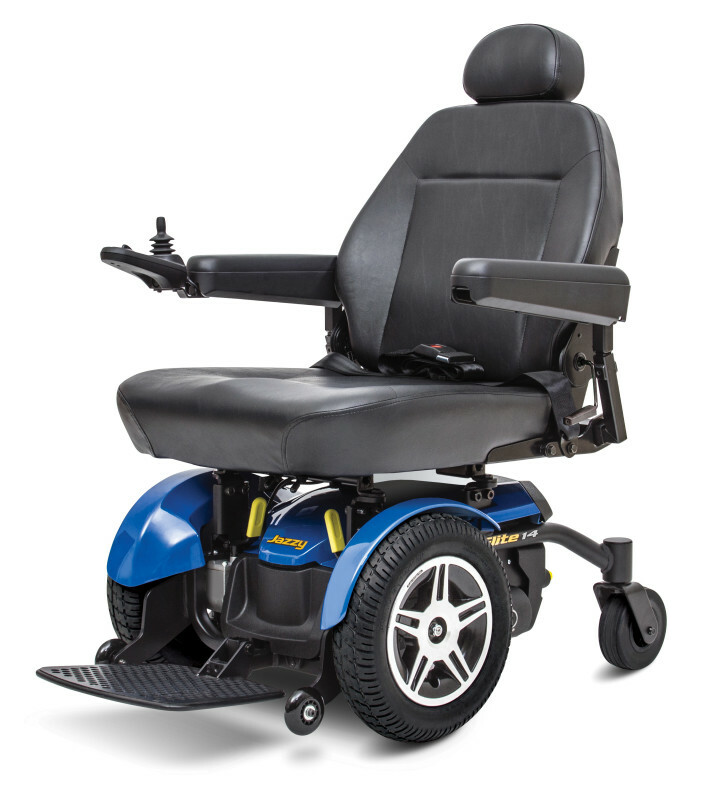 We work with manufacturers such as Golden Technologies and Pride Mobility who both have a wide selection of scooters and power wheelchairs. 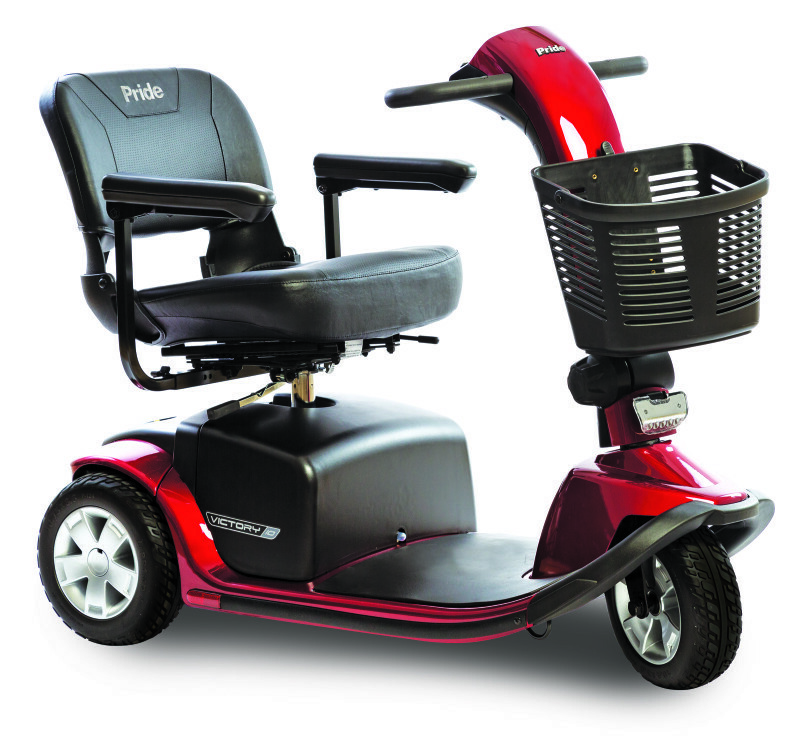 Come and visit our recenlty updated mobility showroom where we have a wide variety of scooters and wheelchairs to choose from. Don't see it? 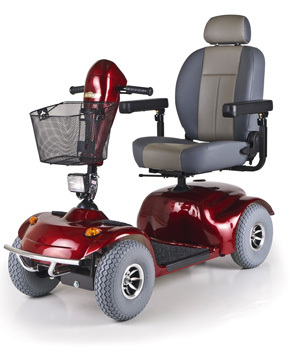 Don't worry we will work with both manufacturers and find exactly what you are looking for.